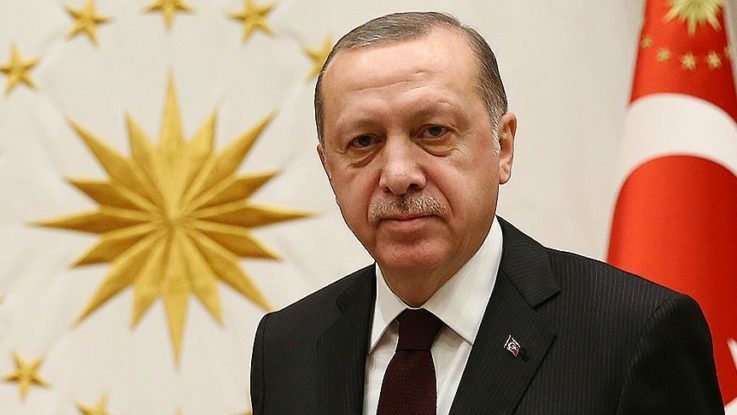 President Recep Tayyip Erdogan has released a congratulatory message for Jewish community on the eve of the Passover (Pesach) holiday. In the message, Erdogan emphasized that Turkey gives great importance to the freedom of all citizens to live their own culture, religion, and customs. “We regard Turkish Jewish community as an inseparable part of our society,” the president added. Passover, which commemorates the Israelites’ exodus from Egypt under Prophet Moses, is considered one of the most important holidays on the Jewish religious calendar. “Notably our Jewish citizens whom we have been living in peace for centuries, I greet all the Jews Passover holiday,” Erdogan said.